Childcare will be availabe for $10 per child. An exciting evening of music, including Jeremy Camp, and a powerful message of hope. Bring your friends and join us as we pray for California and our Nation. Franklin Graham will bring a message of hope – Jesus Christ can change our State and our Nation. The buses will leave promptly at 6 pm. Join us at our 5 pm Missio Dei Sunday Evening Service. NEWS FLASH! Missio Dei has just added a 7 pm service! Michael Moore is our guest speaker. It’s the best breakfast in town. Come and bring a friend. 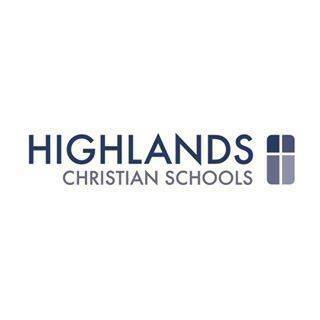 Church office and School office will be closed. Get ready for an exciting time for your children! Space is limited to 50 campers.